They did what they said they would do. 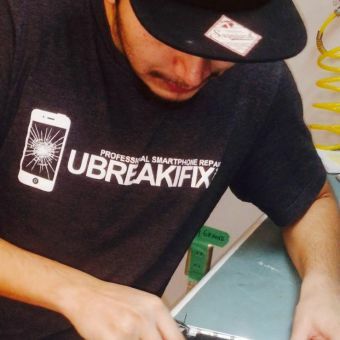 When you’re looking for a professional and affordable repair for your smartphone, tablet, or computer in Matthews-East Charlotte, look no further than uBreakiFix, conveniently located on the intersection of Galleria Blvd and Monroe Rd. If your screen is cracked, your battery in need of replacement or if your device is no longer working after water damage, we can fix it. 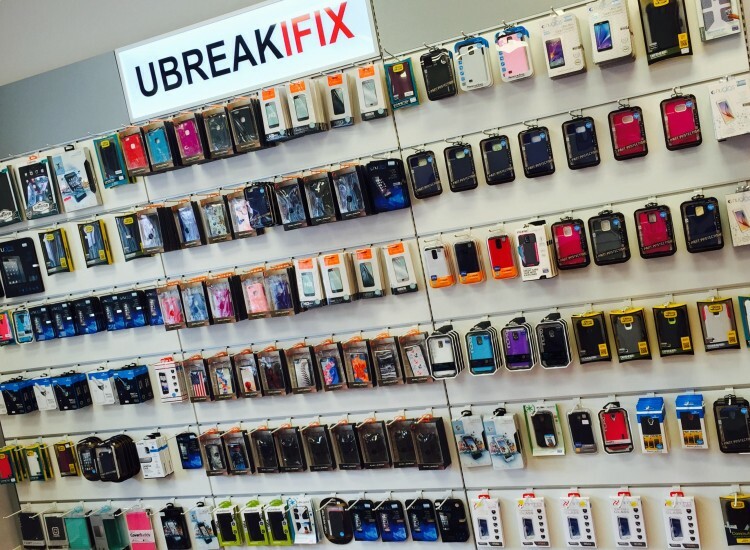 Getting a repair from uBreakiFix is more affordable and more economical than getting a brand new device. 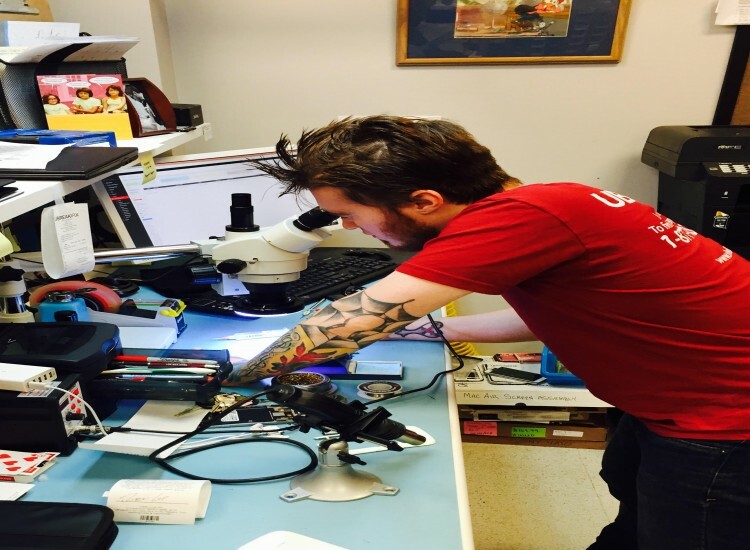 We use the highest quality parts and our technicians are trained to fix any device, even brand new ones, so there is no repair we can’t tackle. 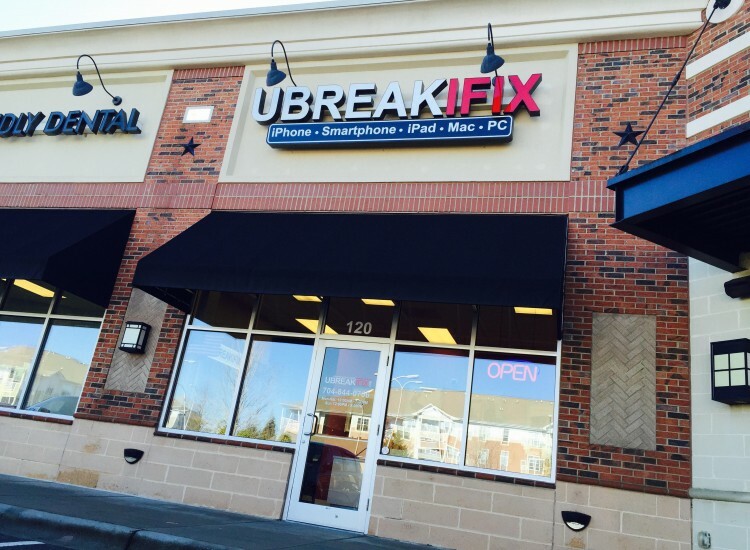 uBreakiFix’s Matthew-East Charlotte location is on Monroe Rd and Galleria Blvd, about 10 mins with traffic away from 51 bridge. 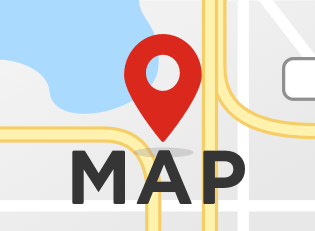 Our store is located in the same shopping center as Tony’s Pizza and Jimmy Johns, across from the NEW City Barbeque location!! 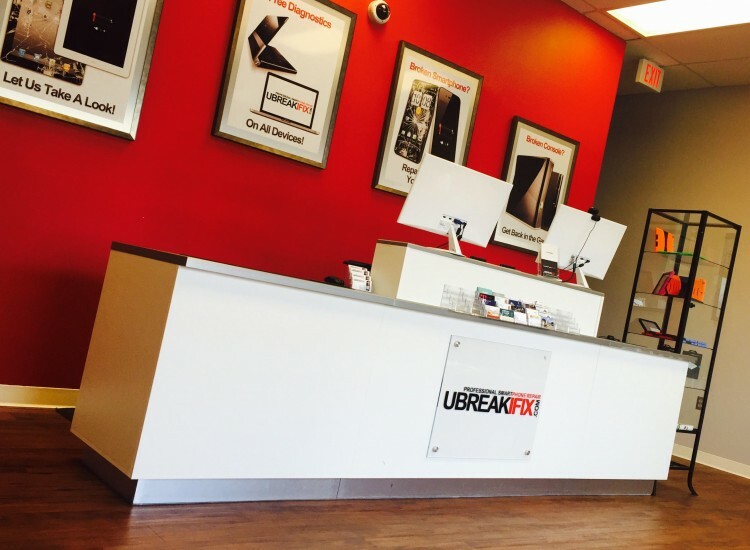 uBreakiFix’s Matthews-East Charlotte location is happy to help the citizens of Matthews, as well as Charlotte, with all of their electronics repair needs. If you’d like a free diagnostic on your device, visit us today. I am twenty one years old; originally from Charlotte, North Carolina. I like cars. :) I have been working on electronics for four years.